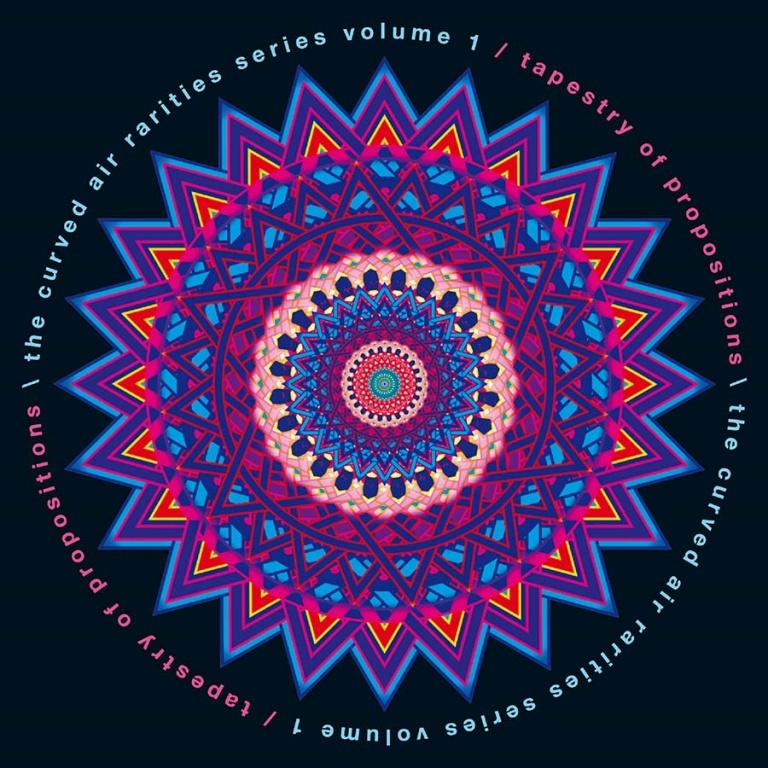 TAPESTRY OF PROPOSITIONS is the first volume of the CURVED AIR RARITIES SERIES! This live album is an HOUR LONG version of the song Propositions with over a dozen of the improvisations which usually follow now cut together. • TAPESTRY OF PROPOSITIONS is the first volume of the CURVED AIR RARITIES SERIES! • This live album is an HOUR LONG version of the song Propositions with over a dozen of the improvisations which usually follow now cut together. • This album is a must for fans of the band and improvisational music! • This album has been painstakingly compiled and produced by Robert Norton.